Draft Line Brewing is one of Greater Raleigh&apos;s newest craft N.C. breweries, opening in Fuquay-Varina this June. 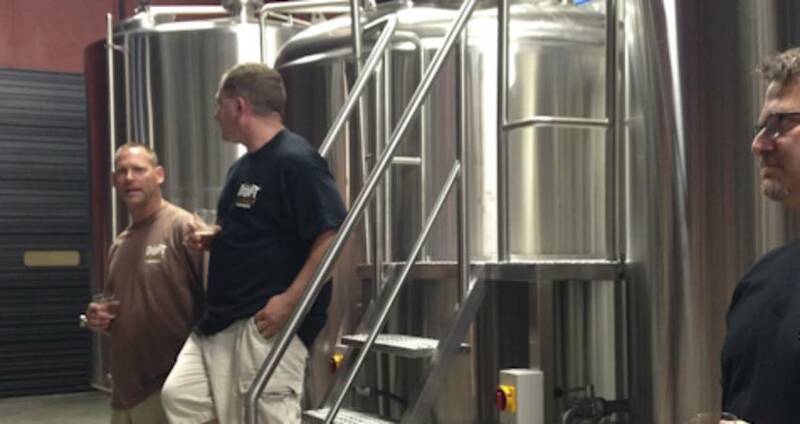 Draft Line Brewing was founded by Scott Palmieri and Scott Wood, who both share a passion for great beer. They started as homebrewers several years ago, brewing five-gallon increments in Scott Palmieri&apos;s home kitchen. Their beer became quite the hit and soon morphed into a microbrewery. 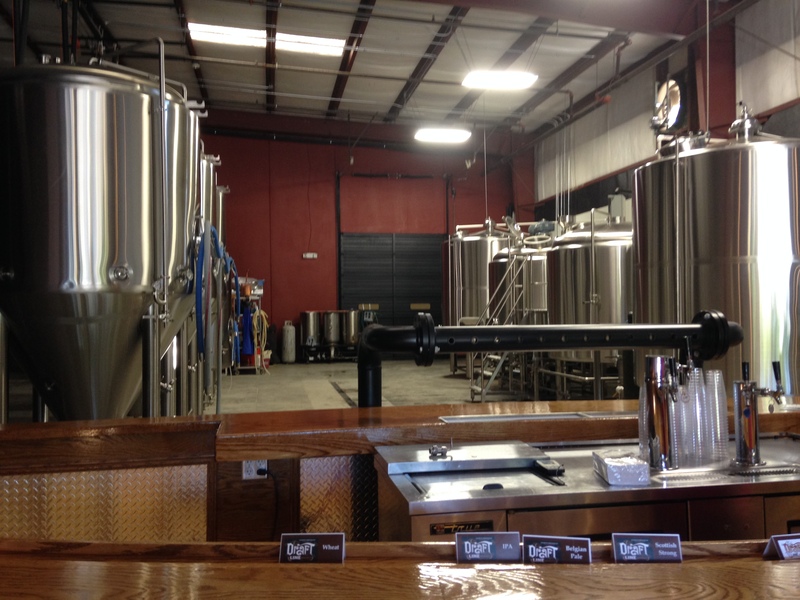 On a recent trip to Fuquay-Varina, I had the opportunity to peek into the brewery and sample a few beers before the opening. The facility is located in the heart of historic Fuquay-Varina in an old warehouse. The facility is large, which sets the brewery up for expansion in the future. Jamie McMillan is the head brewer of Draft Line Brewing and has some interesting craft beers soon to hit the N.C. beer scene this summer. Jamie has a wide range of brewing experience, which includes past roles at Raleigh Brewing Company and Aviator Brewing Company. During my trip to Draft Line Brewing, I sampled four of its N.C. beers. The IPA was my favorite, with a lot of dry hopping and clean flavor. If you like hoppy beers, Draft Line Brewing&apos;s IPA is definitely the right beer for you. I also enjoyed the Scottish Strong Ale, which is a full-bodied beer with a great malty flavor. I am looking forward to trying other beers from Draft Line Brewing, too. For instance, the British Porter is sure to be one of my go-to beers year-round. This robust porter will have hints of chocolate and nut flavors, which I imagine will also pair nicely with desserts! Follow Draft Line Brewing on Facebook and Twitter. Plus, check out its website for more information!